Most car buyers have heard the offer for an aftermarket warranty, especially if the car being bought is used. According to a report completed by Consumer Reports, not all car buyers will benefit from purchasing one of these warranties. While some aftermarket, or extended, warranties are cost-effective, consider the purchase carefully, and keep these tips in mind. 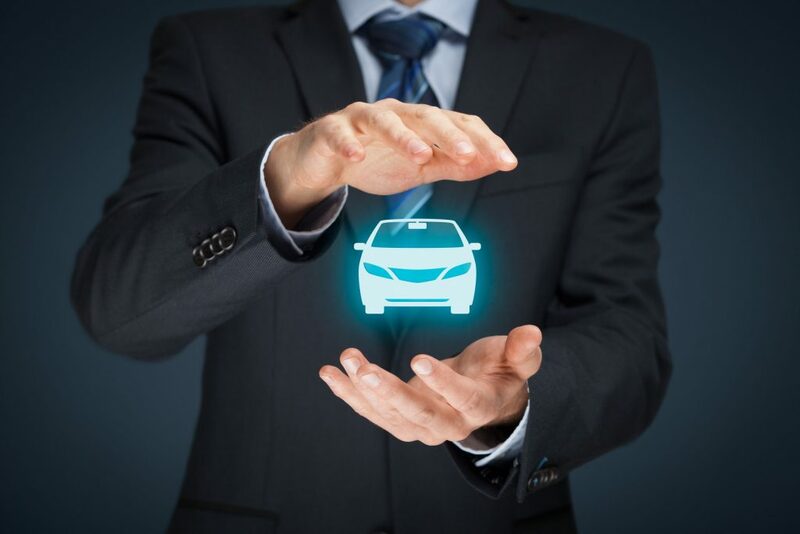 We Can Help You Identify the Best Coverage for Your New Vehicle. If your vehicle already has high mileage, it may not be beneficial to purchase an extended warranty. In fact, 55 percent of car buyers say they have never used their aftermarket warranty. Typically, owners of brands like Mercedes-Benz, BMW, and Dodge report using their warranties more often than Toyota, Honda, and Subaru owners. Have your vehicle inspected to get an accurate idea of upcoming damages or possible weaknesses. Warranty companies often have multiple packages, from bumper to bumper complete coverage to drivetrain only. If you decide to purchase an extended warranty, go for the fullest coverage available. Typically, the price difference isn’t steep and you receive much more coverage. We have all received the postcard in the mail or the annoying phone calls after buying a vehicle that promise great savings and unbeatable coverage. Unfortunately, many companies that offer aftermarket warranties are scammers. Don’t commit to any contract or payment until you have received a full contract that includes limitations and exclusions. If you do decide to purchase a warranty from an outside company, ask your dealer about the reputation of the company you’re considering. Chances are that if the dealership hasn’t heard of or dealt with them in the past, you should steer clear. Aftermarket warranties can be good to have in some cases. However, be sure you know exactly what you’re purchasing and how likely you are to need it in the first place. Knowing your warranty options can help you save hundreds in the long run. To learn more about extended warranties, or to find out if your needed repairs are covered by yours, call our experts at (847) 895-9131. Posted in Uncategorized on March 16, 2018 by Express Auto.